It's Not Just A Tagline, It's Who We Are! 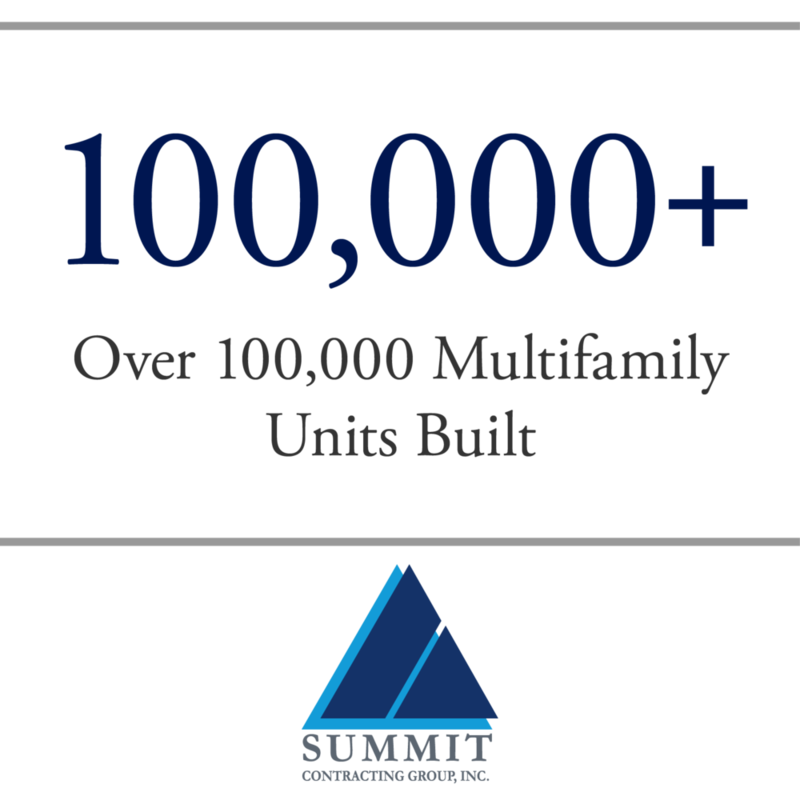 Every member of the Summit team is an expert in their field including each of our construction professionals who have 5 or more years experience in the industry. Through the use of Procore's highly accessible project management software we are able to streamline every aspect of the management process. 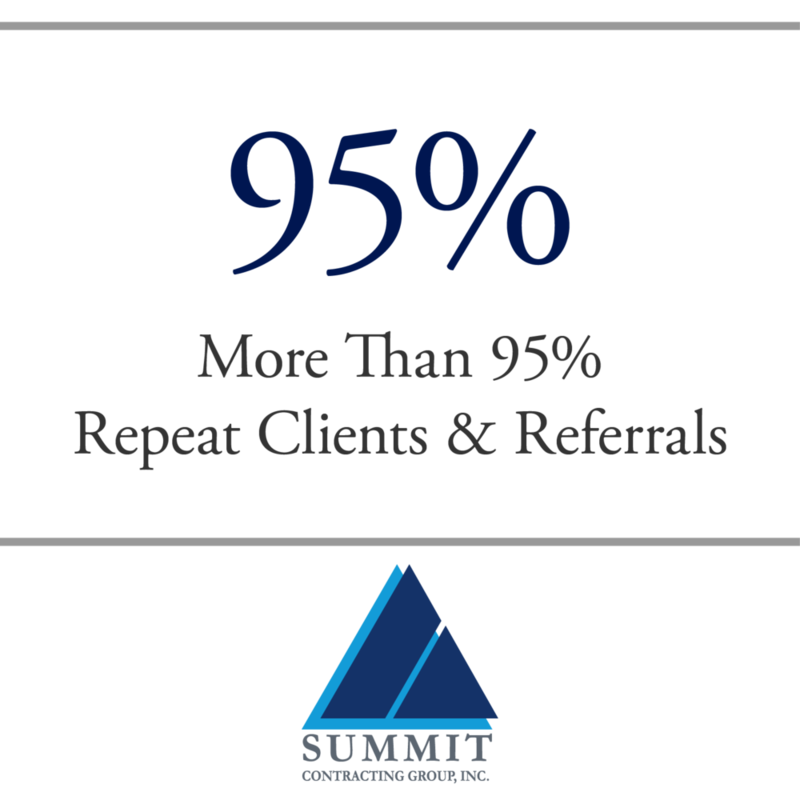 Our dedication to quality, strict adherence to deadlines, and our passion for the industry, has allowed us to develop a strong long lasting relationship with each of our clients and as a result we are able to maintain 95% repeat business. Marc has been involved in commercial and multifamily construction for over 20 years including tax credit, senior living, hotel, renovations and market rate projects. Prior to being a principal with the Summit companies, Marc spent time as a superintendent, estimator, project manager and senior project manager. Having experience in all of these areas provides him with the expertise to manage daily operations of the company including contract negotiations, marketing, management, estimating, pre-construction services, and value engineering. Under Marc's leadership Summit became the top ranked multifamily general contractor in the country, built a 95% repeat client base and just recently won "2015 Best Place to Work in Northeast Florida" award. Nicole oversees the roles and processes of administrative, accounting, human resources, and marketing departments through which she rose. Nicole is continuously revising and implementing new policies and procedures to ensure Summit is always ahead of the curve. She is also heavily involved in corporate standards, corporate documentation, corporate policies, and continuous improvement in the company’s technology department. Nicole has been instrumental in developing and promoting the company’s current management team, and continues her team building and corporate culture efforts daily.